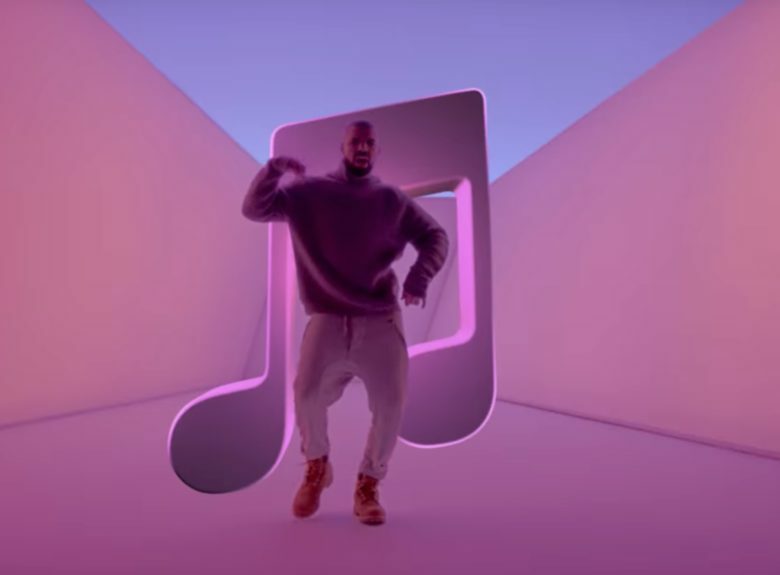 Apple Music is big, but is it big enough? iPhone sales may be slowing down, but investors have held onto promising data points like Apple’s impressively growing Services division. According to some, this burgeoning part of Apple’s business even has the potential to make up 40 percent of the company’s gross profits by fiscal 2020. Macquarie Research analyst Benjamin Schachter isn’t quite so smitten, however. In a new note to clients, Schachter claims that growth in the Services division is about to start slowing down.